If your favourite get-up doesn’t look as good as it once did, cocktail dress alterations could be your saving grace. Whether you’ve put on a few pounds over the festive period or your New Year’s resolution is to get a little slimmer, you might have found that your going-out gear just isn’t fitting as well as it once did. It’s important to remember that no matter what shape your body is in right now, it can still look as good as ever. Cocktail dress alterations are here to save the day! You may be one of those people who gets invited to another wedding every month, or someone who has never attended a wedding in their life. Either way, getting a fancy wedding invitation through the letterbox is a lovely and heartwarming feeling. However, attending a wedding can sometimes feel more stressful than if it was actually you getting married (not really but you know what we mean)! How To Repair A Zip: Five Problems and Solutions! Burst, split or faulty zips can make a perfect garment useless. 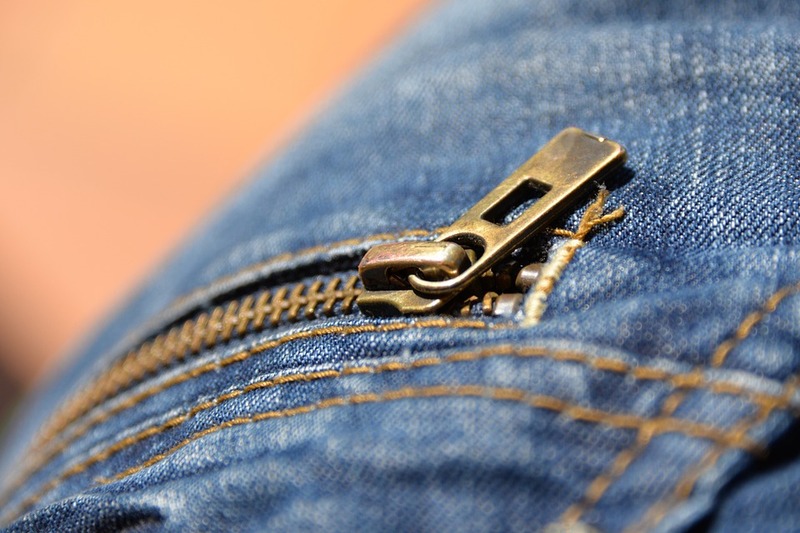 Follow our handy list of problems and solutions for how to repair a zip. Our great fitting trousers, dresses, blouses, or anything else with a zip for that matter, are our go-to garments. However, with clothing items such as these, there’s always going to be the risk of a broken or faulty zip. When this happens, it instantly makes an outfit unwearable. It can be frustrating, but it’s not the end of the world. 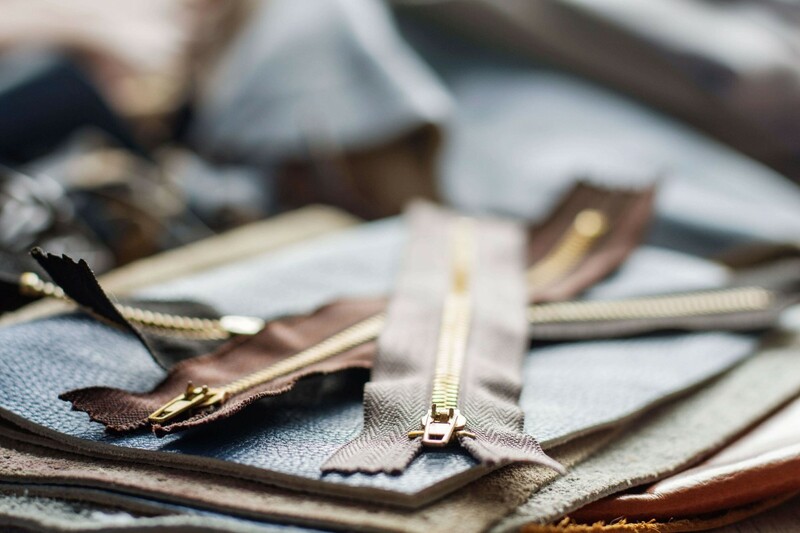 We’ve put together some rules to follow for how to repair a zip, ensuring that your most loved items are back in the wardrobe in no time. 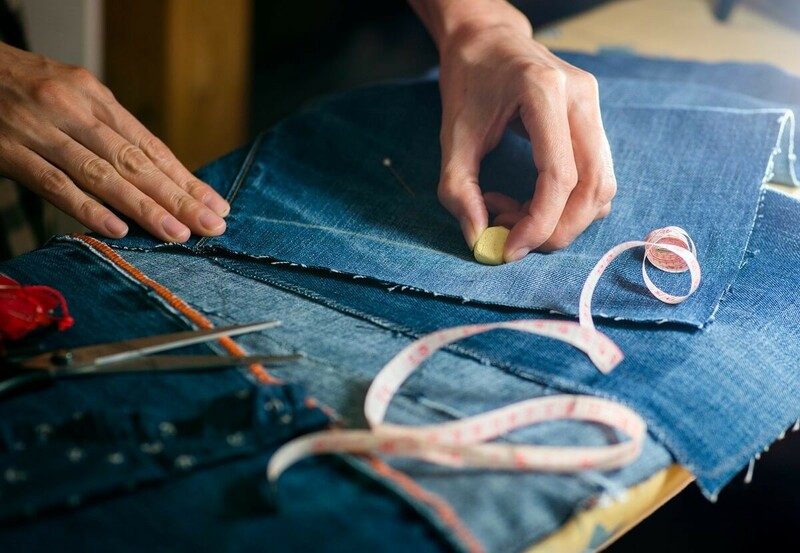 Small clothing alterations can make all the difference to your prized garments. A wedding is a great time for families to come together. 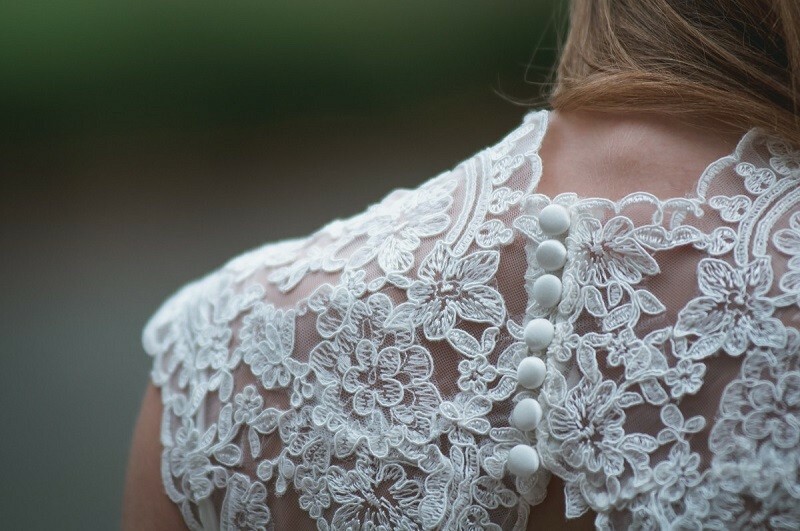 It makes sense, then, that for many brides an inherited wedding dress can be a beautiful thing. You’re wearing a dress steeped in family history down the aisle, all to start your own chapter in the story! However, not every bride-to-be will immediately fall in love with the wedding dress passed down from a previous generation; because fashion evolves and tastes differ, you may end up with a wedding dress you just don’t want to wear! As your big day should be primarily about you and your partner, don’t feel pressured into wearing a dress you really don’t like just because it has sentimental value to your relatives. However, another solution that may keep everyone happy is to transform your inherited gown into something old and borrowed yet totally updated and new with wedding dress alterations. 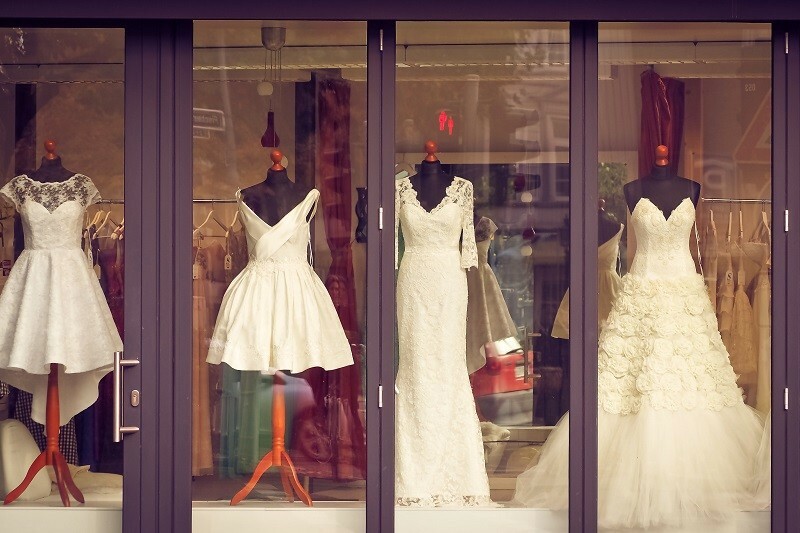 Dress shopping is one of the most exciting parts about planning your wedding. Make sure it’s fun and not stressful! 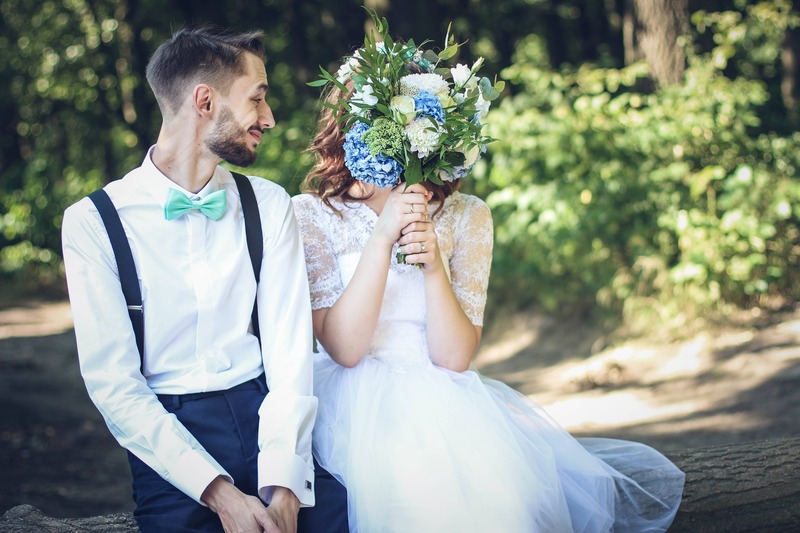 Going into your appointment completely clueless about what to expect is a recipe for disaster, which is why we’ve put together a few tips to help you prepare for your first appointment, saving you from making common bridal mistakes. When it comes to choosing your wedding dress, what bridal style you’re looking for is essential to know. These range all the way from fairy tale princess to dark gothic queen, with everything else in between. This post will teach you about the four most popular themes for wedding dresses, helping you figure out which style suits your personality. We’ll also throw in tips about how you can use wedding dress alterations to make the dress even more unique to your style! It’s no secret that a great-fitting piece of clothing can improve your confidence by leaps and bounds. This is no less true for the work dress; a stylish and professional dress can transport you into business mode, ready to take on that board meeting or deliver that crucial presentation. These are the situations where confidence-inspiring clothing is essential! Sadly, not every dress you purchase will be the perfect fit; in some places it may be too tight, in others too loose, or just not quite to your liking. You may find yourself relegating a dress you originally bought with excitement to the back of the wardrobe, or wear it only if you must. It doesn’t always have to be so! 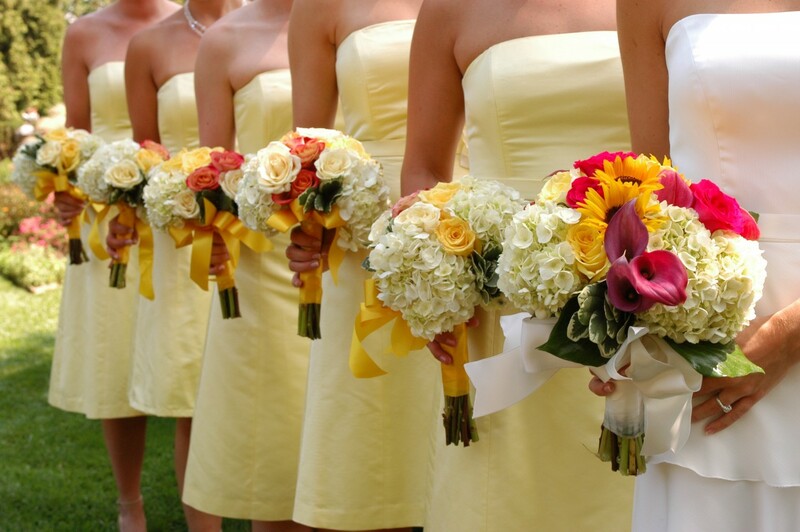 Thankfully professional dress alterations can give your work dresses a new lease of life. It’s a common problem: you’ve bought a fantastic suit, but it isn’t completely comfortable to wear. Perhaps it hangs off your frame or is a little too tight. No matter how expensive the suit or luxurious the fabric, if it doesn’t fit properly you simply won’t feel your best! 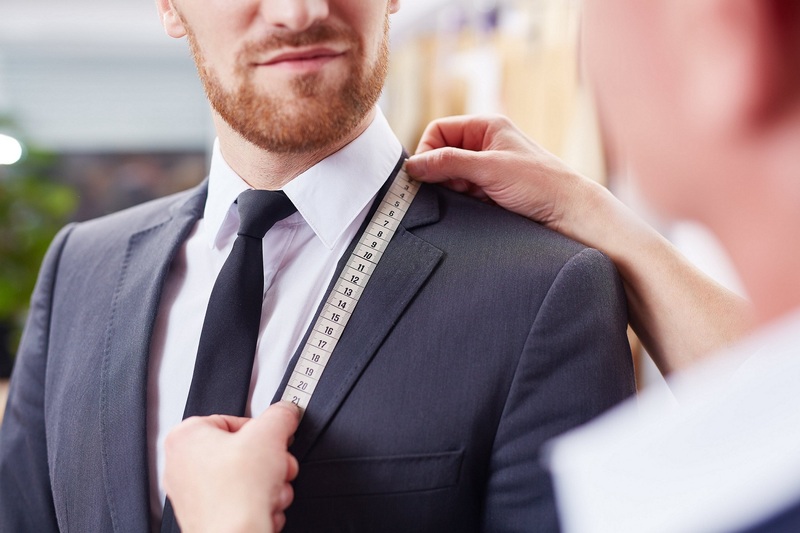 Suit alterations are key for making every suit a great fit. Our Savile row trained tailors are here to ensure every gentleman has suits that fit perfectly and reflects his style. 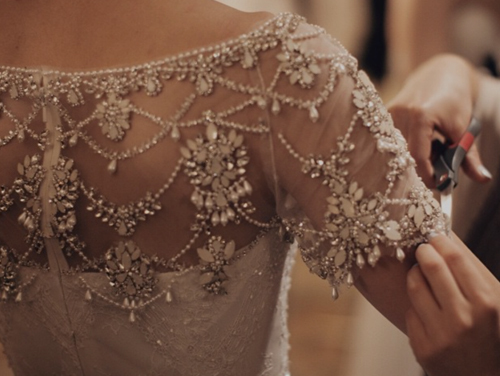 Wedding dress alterations are an essential part of the process when choosing the right dress. 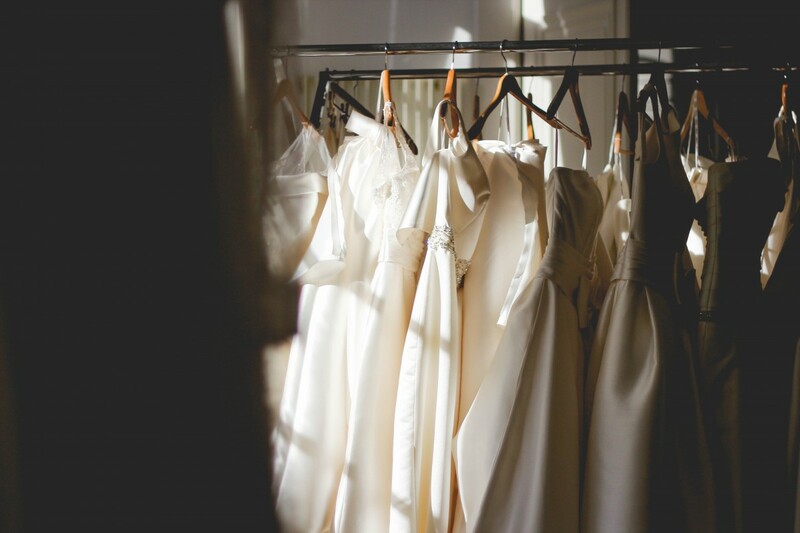 In most cases (unless you have chosen a bespoke wedding dress tailor-made for you) alterations are required, whether you have decided on a contemporary wedding gown or a vintage dress. It can feel a little overwhelming getting to grips with the dress alterations process and how it fits with your plans. Alterations Boutique are here to share our knowledge with you! Find out how wedding dress alterations work and how long it will take to get your dress to fit perfectly. 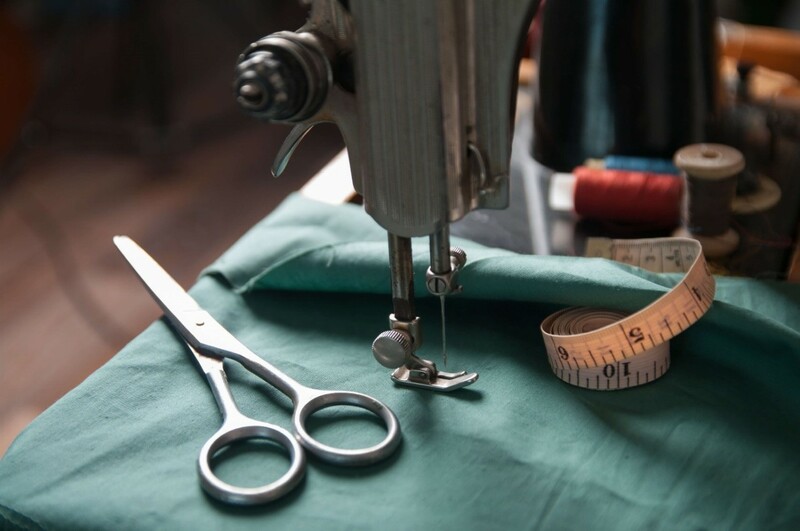 We are Alterations Boutique, newly opened in Manchester but long-term providers of clothes alterations throughout London and surrounding areas. 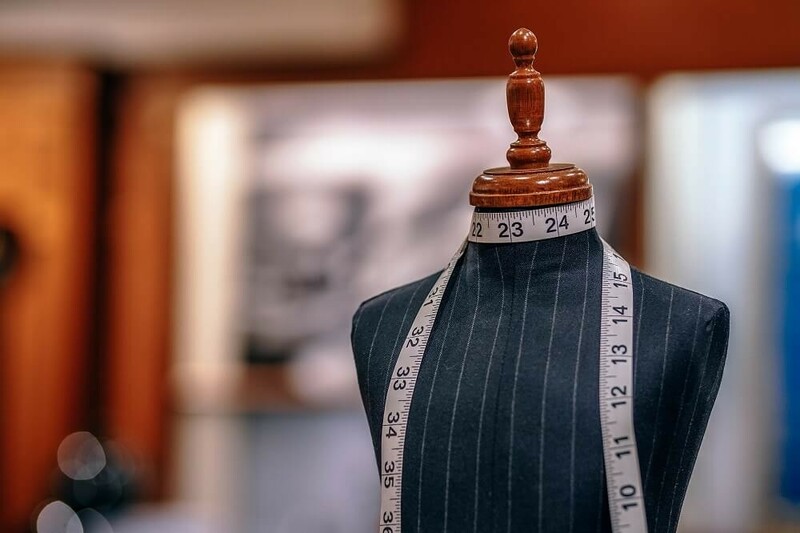 With over 30 years of experience in providing clothing alterations our master tailors have the expertise to deal with your requirements no matter how challenging and obscure they may be. We are located in the heart of Manchester City’s shopping district within the Royal Exchange Arcade, feel free to book yourself an appointment for any alterations you require.